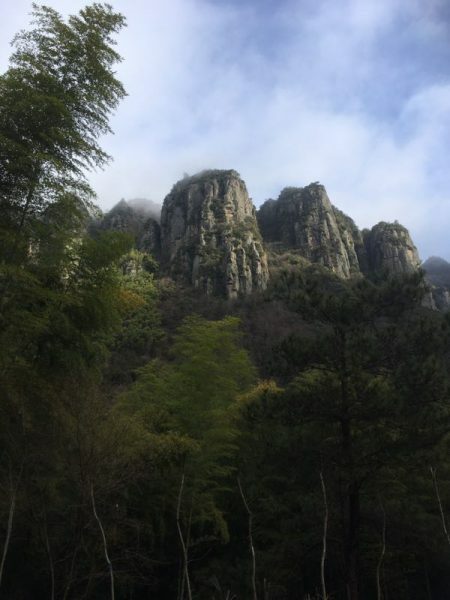 The Hutong Education took students from Dulwich College Shanghai on a health and wellness retreat to Zhejiang’s Tonglu County. These students had just spent a grinding two weeks of mock testing, and their teachers felt that a winter retreat would just be the thing they needed to de-stress and refresh. 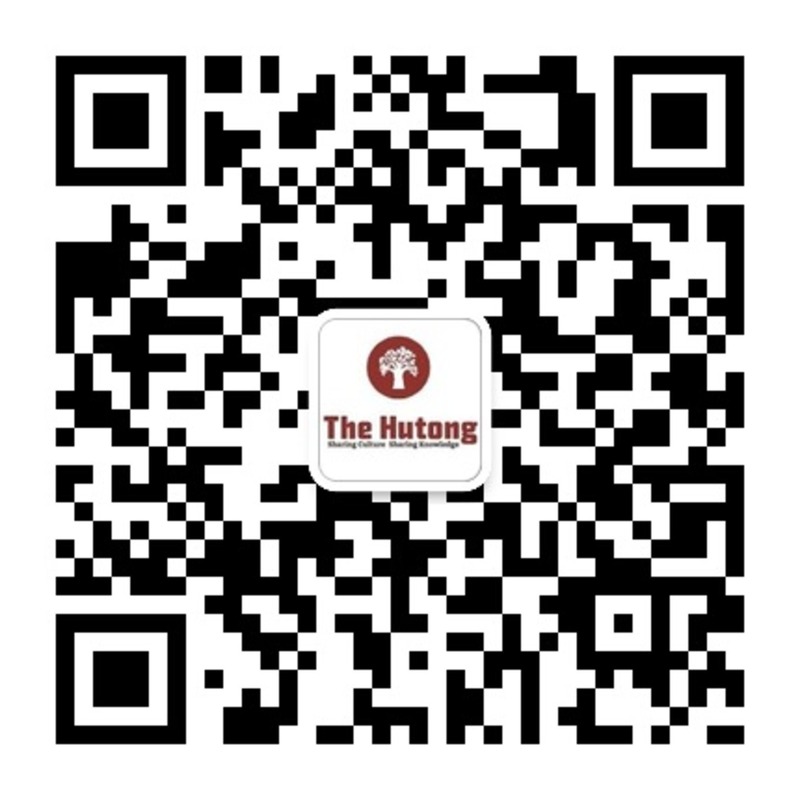 With the theme set as Mindfulness for the duration of the retreat, our Hutong staff led these fine students on a journey of warm smiles and healthy living. 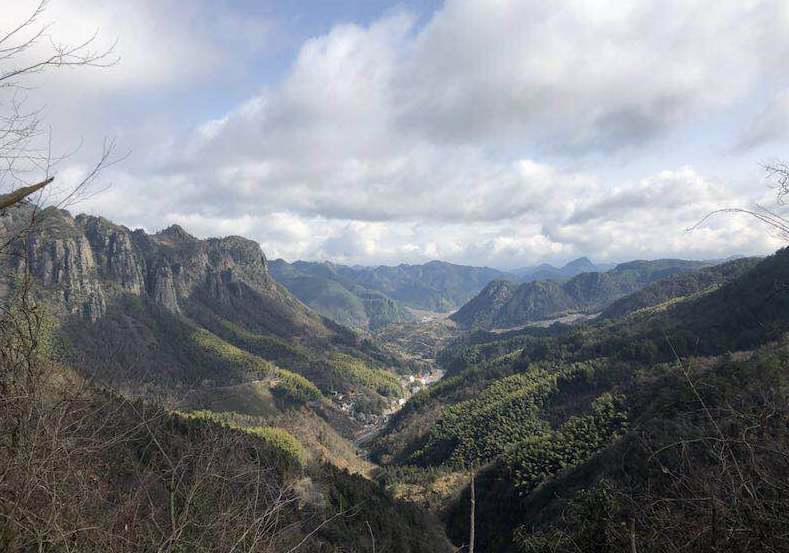 Luci is a certified “slow living” village in rural Zhejiang, southeast of Hangzhou, where slow moving, slow cooking, and slow lifestyles are a way of life for its people. As such, this was a perfect setting for 2018’s first wellness retreat. After a long bus ride, the students were set loose for a photo challenge in on of Luci’s nearby rustic villages. To be consistent with the program’s theme of mindfulness, we provided students with three lenses for them to be conscious, when taking their photos, of texture, color and people. With these lenses in mind, students set off to take photos from three different categories such as old vs. new. After an arduous hike to the top of the peak, students split into groups for a session of mindfulness mountain meditation. When asked what mindfulness meant to them, one of the most common responses was awareness. We sat at the top of the mountain in silence, eyes closed, trying to be aware of the moment we were in, the sensations around us and nothing more. All you could hear was the whistling of the wind and the rustling of the leaves; it was a magical experience. Among other wellness-themed exercises undertaken on the Luci Winter Retreat, was a new activity for the Hutong in Gratitude and Wellbeing. After a debrief of the overwhelmingly positive effects practicing gratitude bestows on peoples lives, students split into gratitude partners to remind each other of the things they are grateful for. Needless to say, we all got a rush of smiles and positive vibes, realizing how awesome our lives are after all. We then circled up for the rampage of appreciation, an aggressive expression of gratitude by each student. This was a wacky, fun and laughter filled exercise. Students then went off individually to find a cozy corner of the hotel to sit and reflect on someone whom they were grateful to, and to whom they had not yet expressed their appreciation. We then wrote gratitude letters to take back into our communities to give to those not-yet-appreciated persons. Warmth filled the air and as we ambled off to bed that night, a palpable light of positivity lingered in the air. 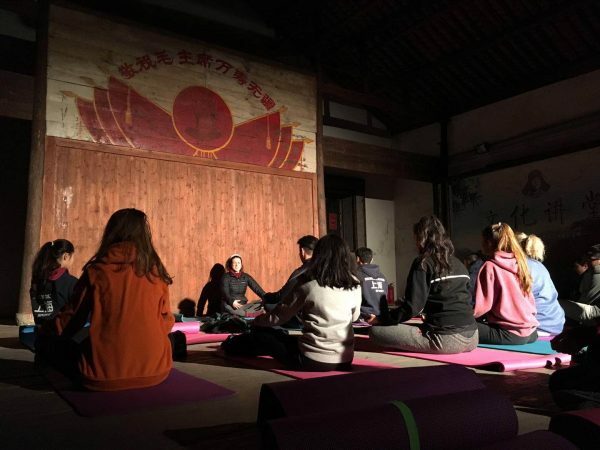 Hutongers led groups of students to the Luci Communist Hall for a night session of yoga and mindful breathing exercises. Lit up by a spotlight, it was cold and barren, yet oh-so-china, providing a magical setting for a nighttime mindfulness session. As students breathed in awareness, their crystallized out-breaths could be seen in the lights of the hall. This unique and not-so-replicable experience ended up being a favorite activity of many teachers and students alike, further proving the rewards of seeking challenge! 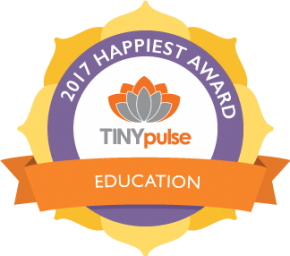 There is no better way to start a New Year than with a big slice of positivity and the Luci trip provided just that. Hutongers, students , and teachers alike all went home with big smiles on their faces. Tonglu, Luci, turned out to be the perfect setting for this retreat and we felt that if anything, we didn’t have enough time there to soak up all the good vibes! We will be back, sooner rather than later!